The central province of Quang Tri aims to attract 2 million visitors in 2019, including about 175,000 foreigners, thus earning about 1.74 trillion VND (74.82 million USD) from tourism. 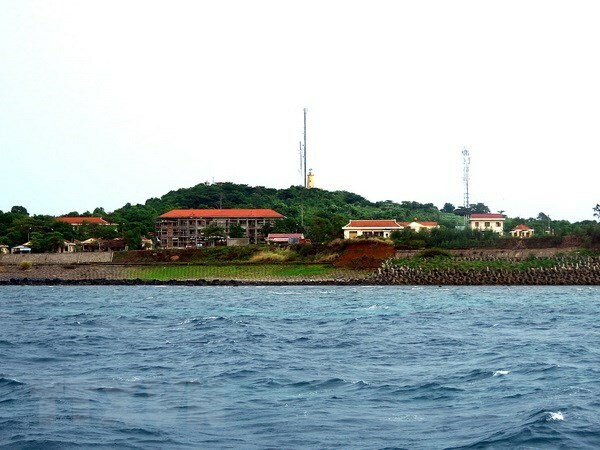 Sea and island toursare the product that is luring the highest number of visitors to Quang Tri, especially to Cua Tung-Cua Viet-Con Co beach tourism triangle. According to Vice Director of the provincial Department of Culture, Sports and Tourism Nguyen Van Chien, the province is offering preferential policies to enterprises investing in the triangle. Currently, Vietnamese FLC Group is considering investing in a tourism-resort-entertainment-urban complex in Quang Tri, while AE Group has implemented the 490 billion VND AE Resort Cua Tung project covering more than 36 hectares which is expected to complete in 2021. Since late August 2018, the People’s Committee of Con Co island district has operated high-speed ships to carry tourists from Cua Viet to the island, shortening the travel time to 45 minutes from 2 hours.In 2020, Con Co expects to operate 2-3 such vessels to serve tourists. Last year, Quang Tri welcomed 1.82 million visitors, up over 10 percent compared to 2017, with a turnover of over 1.62 trillion VND (69.99 million USD).